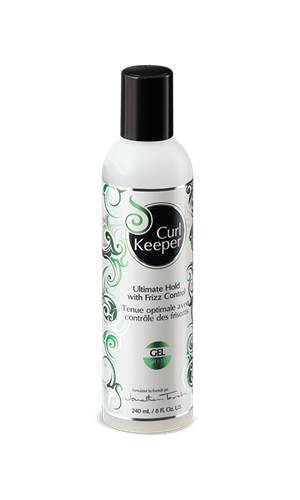 Curl Keeper™ Original enables you to become the master of those gorgeous frizz-free curls. Dryness causes out-of-control and frizzy hair. 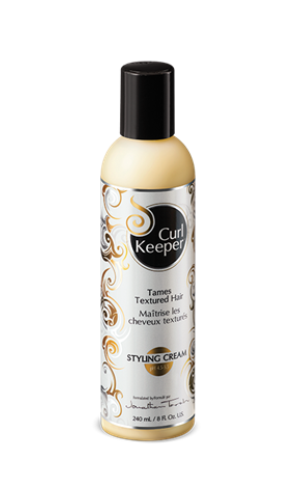 Curl Keeper™ Original contains the highest quality ingredients, provides frizz control and curl definition. Hanging your head over while bending forward helps to dry the roots and gives the curls more bounce. Curl Keeper™ Original is a water-based formula, which means you can use it every day without product buildup. Your curly hairstyle will last for days as its unique formula re-activates with water making Curl Keeper™ Original 100% effective in all weather conditions, especially humidity.